This is your chance to live in the quiet, tucked-away community of Fairfax Villa in the Woodson High School Pyramid! Enjoy a wooded park in your backyard from the sunroom & curl up by the rec-room fireplace in winter. Storage galore inside & out! Expanded driveway for RV. 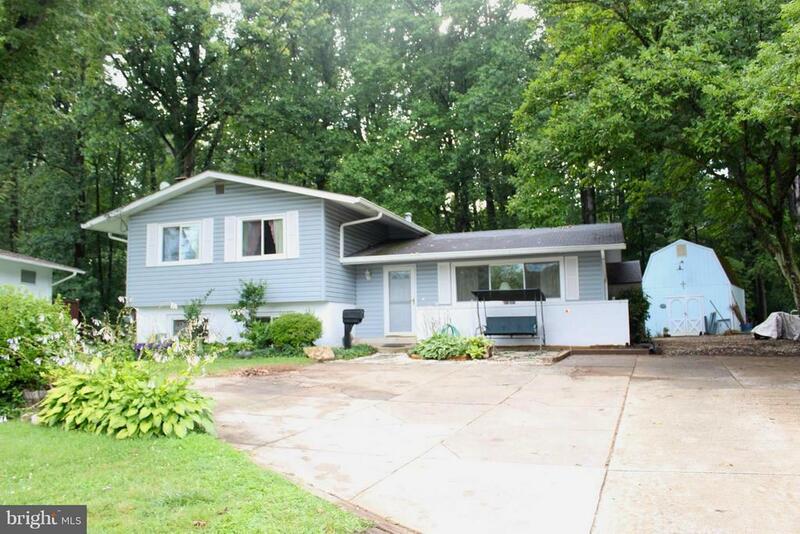 Very walkable to GMU & Govt Centers; close to major roadways & Vienna Metro. Contingent on sellers finding suitable housing.